Bridgeway helps businesses build healthier communities and increase access to nutritious food. La Dorita Cooks and their Kitchen Share Incubation Program foster economic development and access to nutritious food. The nonprofit offers emerging food entrepreneurs low-cost access to a commercial kitchen and holds cooking classes for at-risk youth in Sharpsburg. 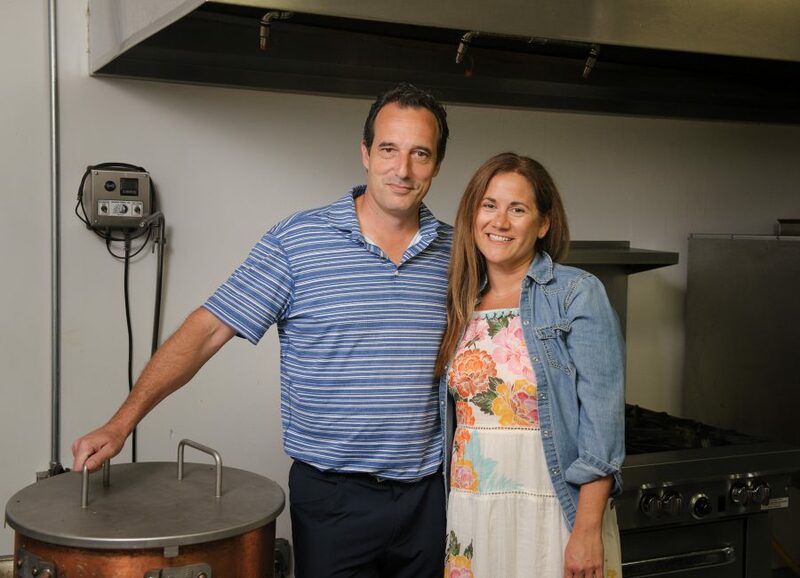 Owners, Josephine and Gaston Oria focus on helping low to moderate income individuals, as well as aspiring women and immigrant entrepreneurs. Bridgeway provided La Dorita with financing to purchase equipment and expand their facility. Graduates of the incubator program are running successful food enterprises and opening storefronts in neighborhoods that are often on the outskirts of redevelopment.